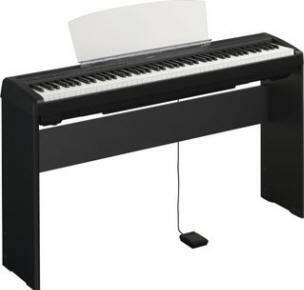 The P-95 gives musicians the dynamic, high-quality sound and natural piano touch response they expect from Yamaha, along with a high-quality built-in speaker system. All this packed into a slim, exceptionally affordable instrument that's always ready to play when you are. 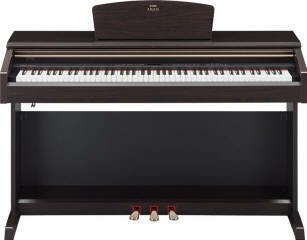 Yamaha Arius YDP-181 *IN STOCK! since we first opened the doors in 1880!